The MX68 Firewall is a flagship small business all-in-one router and security appliance that gives you options for Wave 2 WiFi and LTE Cellular as well as an included 12 LAN ports. Two convenient PoE+ powered ports are included for powering access points or other devices. The unit can, in many small offices or branches, replace an extra small business switch. Cisco Meraki's previous generation MX64 and MX65 small branch firewalls and security appliances were previously named the #1 selling models of security appliances by CRN. 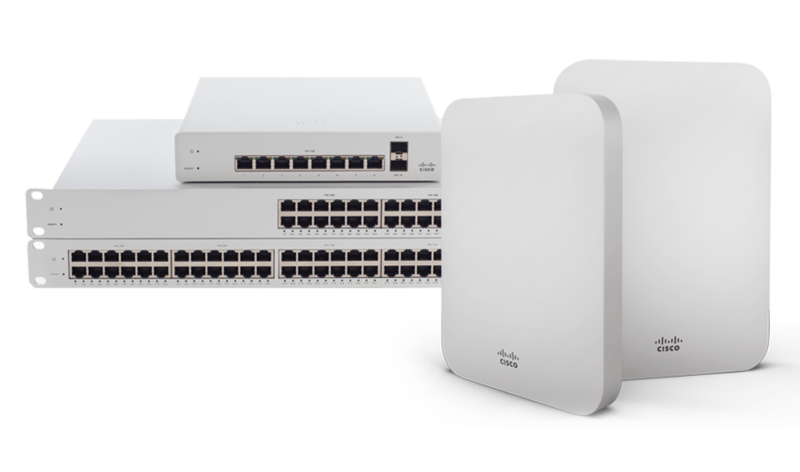 The portfolio has been expanded to include the new MX67 and MX68 series firewalls by Cisco Meraki. Cisco Meraki wants to provide the most reliable, secure, and connected solutions to customers as broadband speeds grow and more connectivity options become available. These small branch MX security appliances to now offer higher throughput and Wave 2 Wi-Fi in addition to integrated LTE cellular functionality. The Meraki MX68 Firewall can be remotely deployed & synchronized across thousands of sites within minutes. Every Meraki MX68 Firewall supports several features, like a stateful firewall & integrated Sourcefire intrusion prevention (IPS) engine, to keep networks secure. Threat definitions & filter lists are seamlessly updated for bleeding-edge protection. Software-defined WAN capabilities in every security appliance reduce operational cost & improve resource usage for multi-site deployments. Want a no-obligation trial for free on the Meraki MX68 Firewall? We offer 14- and 30-Day Free Trials with full Cisco Meraki manufacturer support. 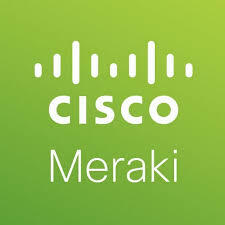 Allow 10-12 days for Cisco Meraki processing and shipping. If your trial is part of a plan for a larger build with multiple Cisco Meraki models involved, you may qualify for Extended Discounting on the Meraki MX68 Firewall and anything else you need. Just Start a Trial below to find out more.